Many people have heard of Sulfur, aka Sulphur, as the yellow powder-like substance that smells like rotten eggs. That pretty much summed up what I thought about element #16 until I was doing a little virtual “window shopping” on Montana’s MarketPlace and came across handmade sulphur soaps. Sulfur as a soap? It struck me as odd and I decided to learn more. It turns out, Sulfur is the building block of the whole body and is the third most abundant mineral in your body, after calcium and phosphorus. 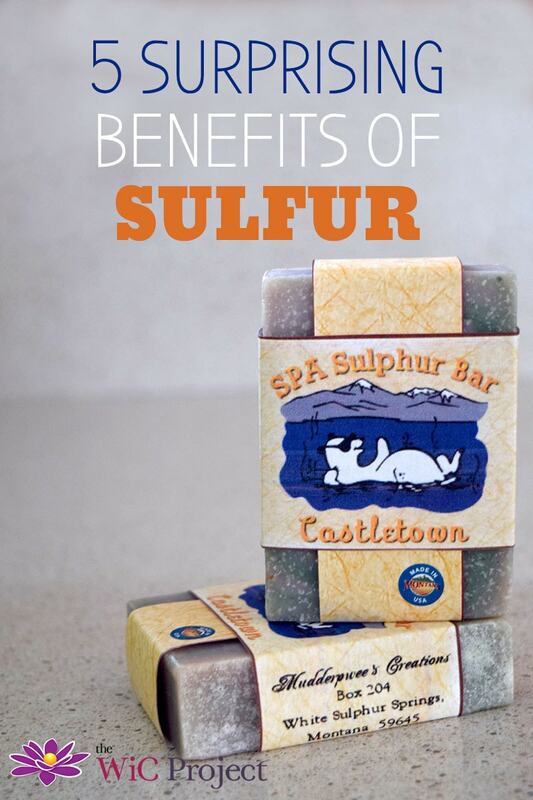 Sulfur plays an important part in your overall health, from your body functions working properly to having healthy skin. Used as a topical treatment, such as through a sulfur soap, sulfur can help clear your skin and acne breakouts with its anti-inflammatory, astringent, detoxifying and disinfecting effect. These SPA Sulphur Mineral Soaps from Mudderpwee’s Creations are made with Natural SPA Sulphur Mineral waters from local Montana hot springs and are scented with the finest oils, high-end fragrances, and essential oils. We actually ended up purchasing a few bars and they’ve worked wonders at helping to clear up skin and heal old scars. Sulfur is critical in the production of keratin and the conversion of biotin, both of which help makes your hair and fingernails strong. Sulfur increases the oxygen level of your body’s cells which allows them to transport waste and toxins from the body more efficiently. If your body doesn’t have enough sulfur, it’s harder to remove toxins and heavy metals from you body. Sulfur is essential for your body to make energy and is needed for the conversion of Thiamine and Biotin. Thiamine (Vitamin B1) and Biotin (Vitamin B7) are needed to process fats, carbohydrates and protein you eat and convert them into energy. Sulfur is important for joint health. It not only helps form connective tissues like your cartilage and tendons, but also helps with cartilage repair. I was really surprised how critical a role sulfur plays in our health. 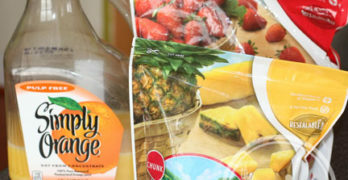 Fortunately, Sulfur is something that is present in a lot of foods – particularly meat proteins, eggs, and raw dairy. If you are a vegan, or have a diet that is low in meat and fish, you may want to research MSM Sulfur supplements. MSM (methylsulfonylmethane) is an organic form of sulfur naturally found in many plants that your body can use to stay healthy. In The Encyclopedia of Healing Foods, Dr. Michael Murray recommends 800 to 900 mg of sulfur per day. 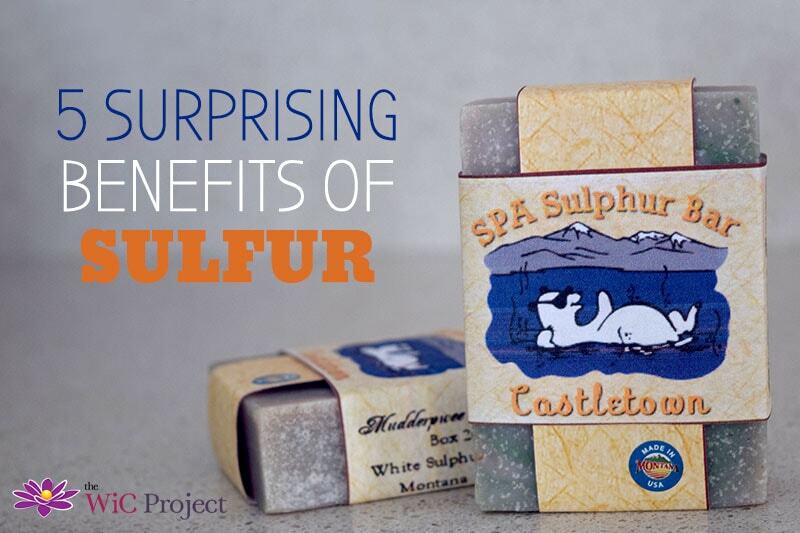 Did you know that sulfur played such an important part of your health? I was aware of some of that!